The new last word in Oxford dictionary is Zyzzyva – Royal Times of Nigeria. 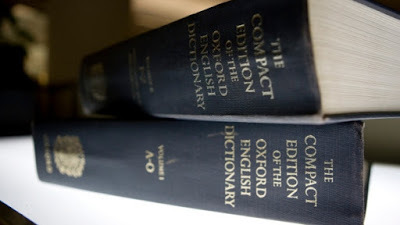 The Oxford English Dictionary In its latest update has identified more than 600 words, phrases and senses that have entered common parlance. They include “Zyzzyva”, a genus of tropical weevils native to South America. The word replaces Zythum, an ancient Egyptian malt beer as the OED’s final entry. The name was apparently coined by the US entomologist Thomas Lincoln Casey, who described it in a 1922 work, the OED said. It said; “In any case, zyzzyva owes much of its currency in English to its notoriety as the last entry in various dictionaries, the ranks of which now include the OED,”.